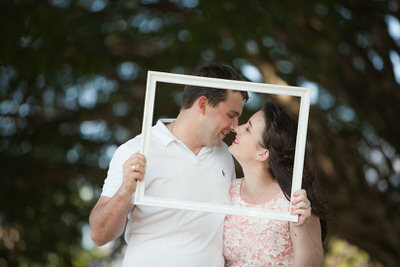 Thanks for visiting and expressing your interest in the Engaged Couples Promotion by Eric Murano Photography! 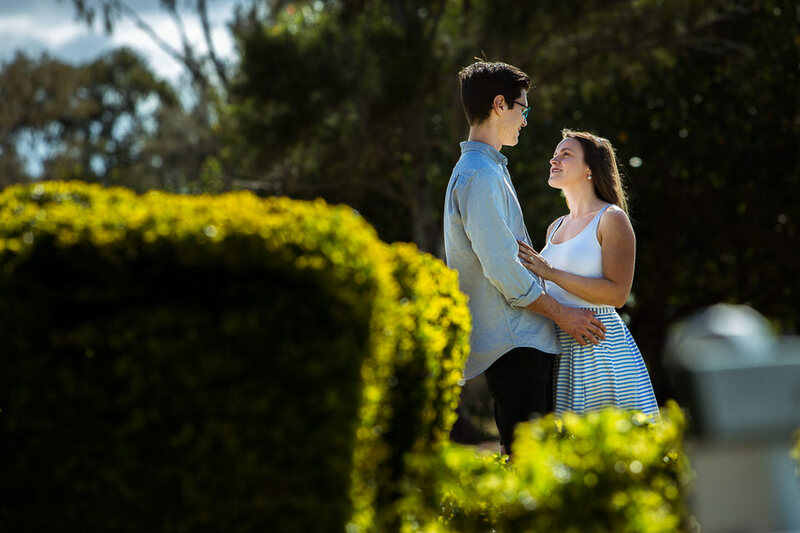 If you take up my engagement session offer and you do end up booking me for your wedding, I’ll give you all your engagement photos in digital format and I’ll gift you a ten spread signing album. 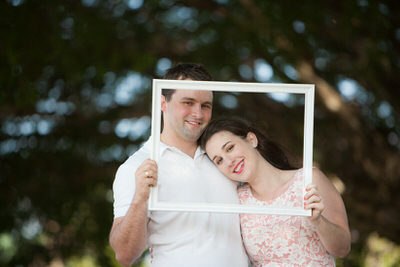 Each spread has a photo from your engagement session and your guests sign the book around your photos. It’s usually $300 too! Spots are limited, and I’d only like to offer this to couples who can give me some meat for my blog posts. So I’d love to hear all about you and your fiancée, your story, your venue and your dreams and visions for your special day. Yes, even all the little lovey dovey bits! The more I get to know you, the better. After you have read through the information below, please fill out the form at the bottom of the page. Are you ready for this? If you are chosen for an engagement session and you and your fiancée book me for your wedding, you get my all day wedding package for $3,499 instead of $3,999! That’s all day coverage with an album for $500 off the normal price! AND you get the signing book, normally worth $300! You must have already booked your venue. 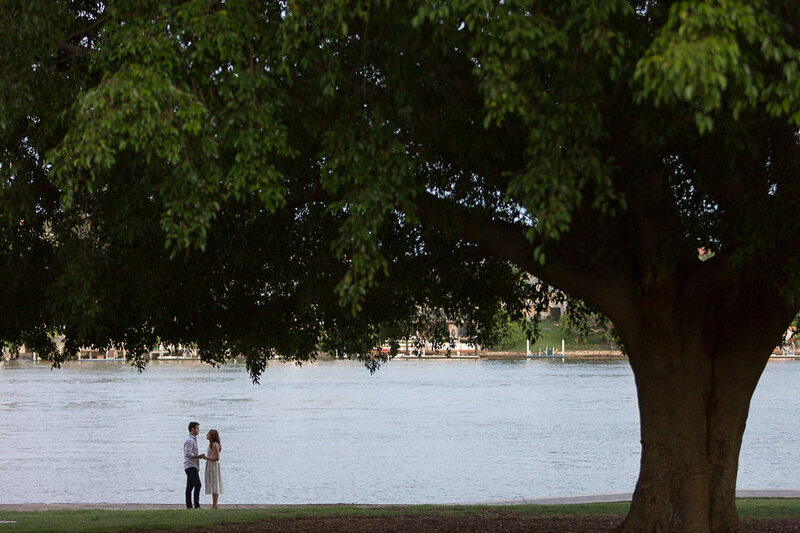 Your wedding must be located within 200kms of Brisbane. 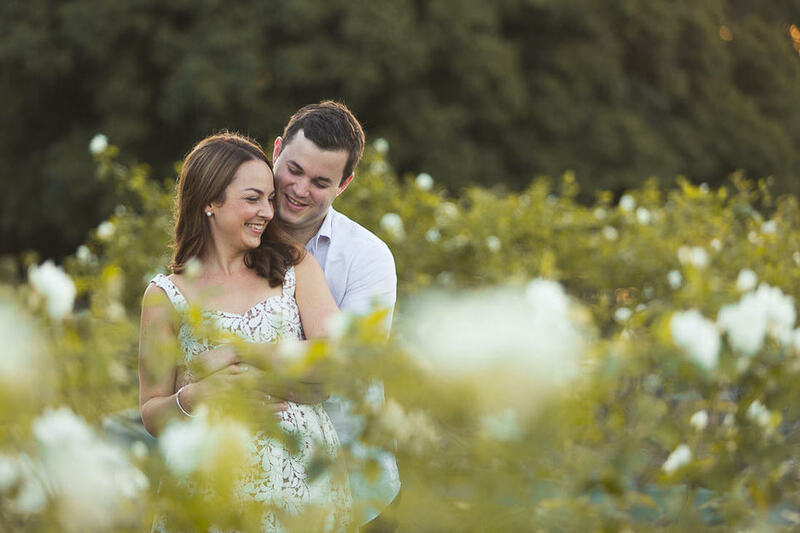 You can’t have already booked a wedding photographer. The offer is not transferable to another person, not redeemable for cash or cannot be used in conjunction with another offer. The promotion may be canceled at any time without notice. Once canceled, no more entries will be accepted. The wedding package discount and free signing album will only be available to couples who participate in the promotion and who book my Grandis package. Email addresses may be used for marketing and promotional purposes. 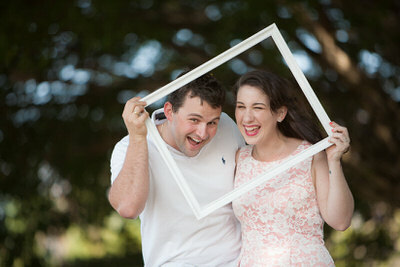 Eric Murano Photography will use selected images for marketing purposes. Only the chosen couples will be contacted. The offer is not available if I am already booked or otherwise unavailable for your wedding date. 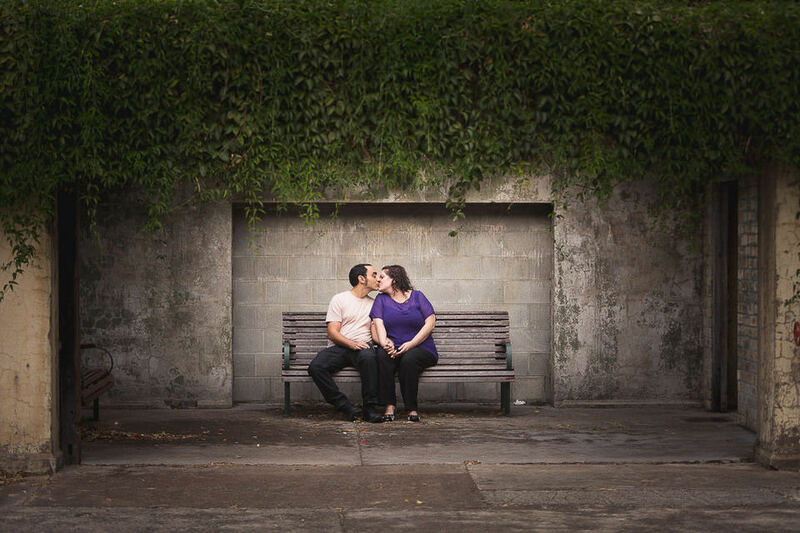 Chosen couples are not obliged to book Eric Murano Photography for their wedding. TO be eligible, fill in the form below. It’s won’t take long and it’ll give me a chance know a little more about you. Why did you choose that venue? What's the most important thing for you on your special day? What are you looking forward to the most? What's your dream honeymoon destination?